Ganoderma has not only become popular in Traditional Chinese Medicine, but also in art.Today, we bring you some artwork that might inspire you to prepare a cup of your favorite ORGANO™ beverage and head out to your local art gallery. 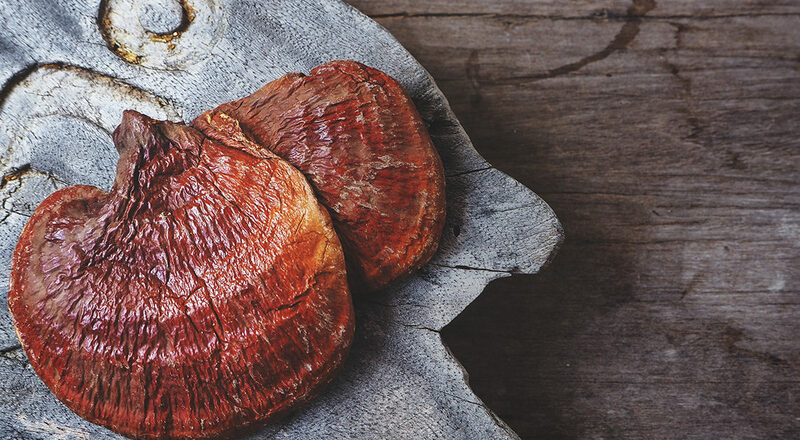 We all know it — Ganoderma is a natural work of art. Native to the Wuyi Mountains, it has earned the name of The King of Herbs because the benefits it brings to the body and the sense of wellness it brings to our minds. From the mushroom to its spores, the many assets it gives to us have been known for centuries. 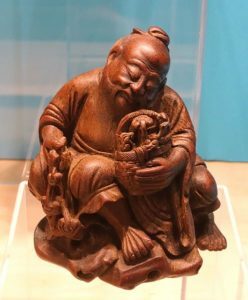 Its properties were described more than 2000 years ago in the Shennong Bencaojing, one of the oldest medicinal plants book in the world. 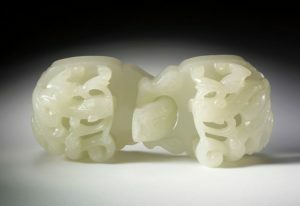 This is why, it has not only become popular in Traditional Chinese Medicine, but also in art. Today, we bring you some artwork that might inspire you to prepare a cup of your favorite ORGANO™ beverage and head out to your local art gallery. 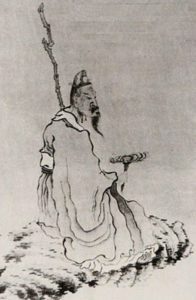 Artist: Chen Hungsho, Chinese painter of the late Ming dynasty. 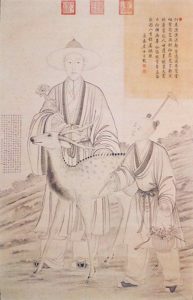 Artist: Attributed to the Jiading School of the Qing dynasty. Artist: Unknown, from the Qing dynasty. 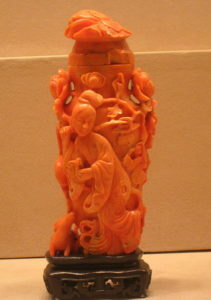 Coral Base of Female Figure Holding a Lingzi and a Peony Branch. Do you still want to see more artworks that depict our beloved Ganoderma? 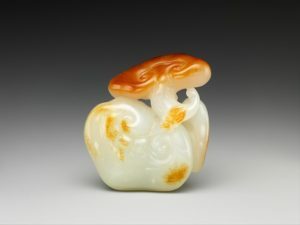 Check out the collections of Sotheby’s and the exhibition at Stanford University’s Cantor Arts Center, A Mushroom Perspective on Sacred Geography. We hope you feel inspired and share a cup of Ganoderma with your loved ones, while you show them these beautiful images!